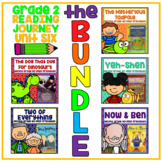 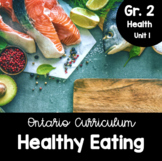 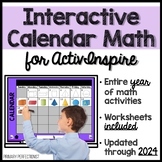 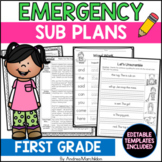 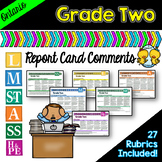 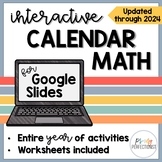 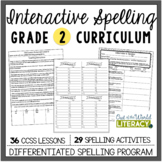 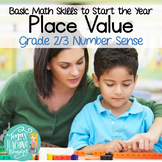 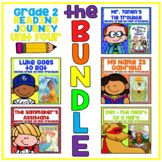 THIS PACKAGE IS PART OF A BUNDLE THAT INCLUDES ALL 5 MATH STRANDS. 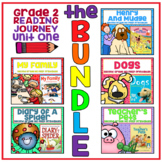 SAVE 20% WITH THE BUNDLE. 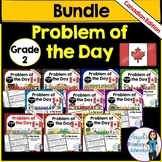 CLICK TO SEE A PREVIEW OF THE GRADE 2 PROBLEM OF THE WEEK BUNDLE. 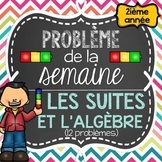 This specific French Problem of the Week package includes 12 Math word problems related to Patterning and Algebra (Les suites et l'algèbre). 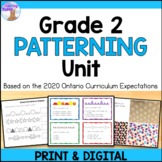 This set of Christmas worksheets covers both repeating and increasing patterns. 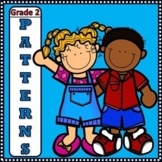 Students will enjoy the Christmas theme while reinforcing their knowledge of patterns. 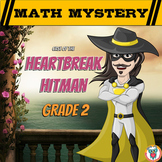 Students are to find missing numbers, solve word problems, and subtract large numbers.